The ASM is a not-for-profit organisation, formed in 1959 as a learned society devoted to furthering the science of microbiology. The Microbiology Society is a membership charity for scientists interested in microbes, their effects and their practical uses.It is one of the largest microbiology societies in Europe with a worldwide membership based in universities, industry, hospitals, research institutes and schools. 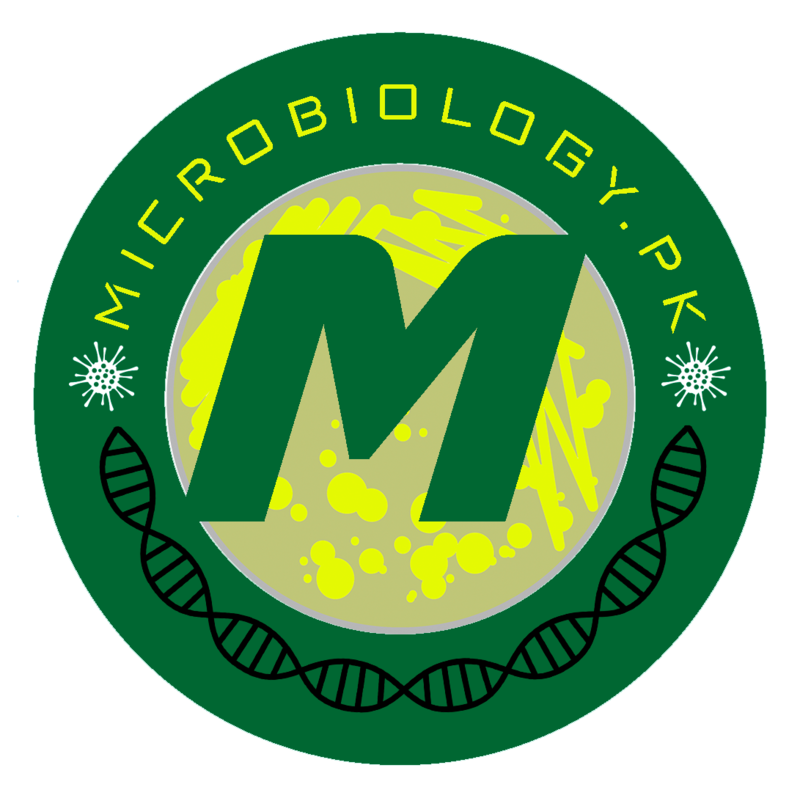 Pakistan Society for Microbiology (PSM), was established in 1974 on the initiative of late Prof. Dr. Ahmed Ali Anwer – who also founded the very first Department of Microbiology at the University of Karachi in 1957. Due to his pioneering efforts in promoting the teaching and research in the broad fields of Microbiology and his contributions in the form of human resource development, Prof. Anwer is known as the Father of Microbiology in Pakistan.